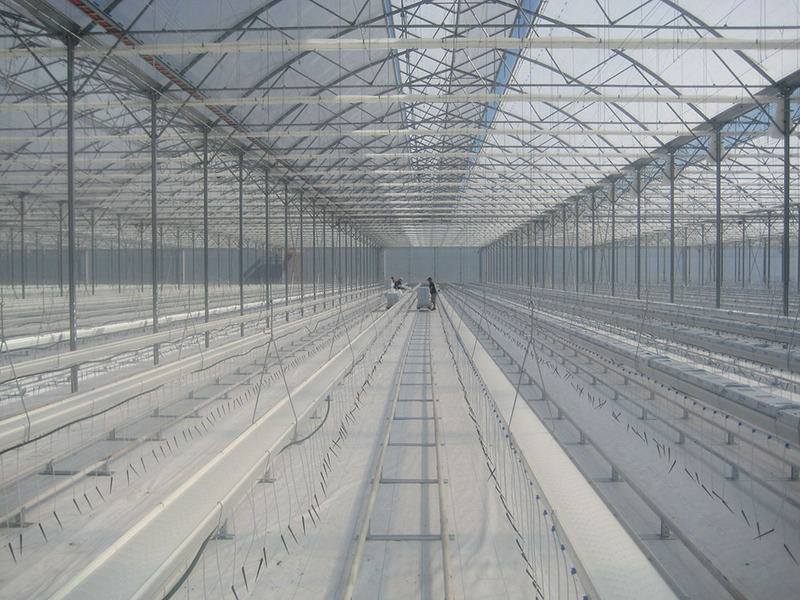 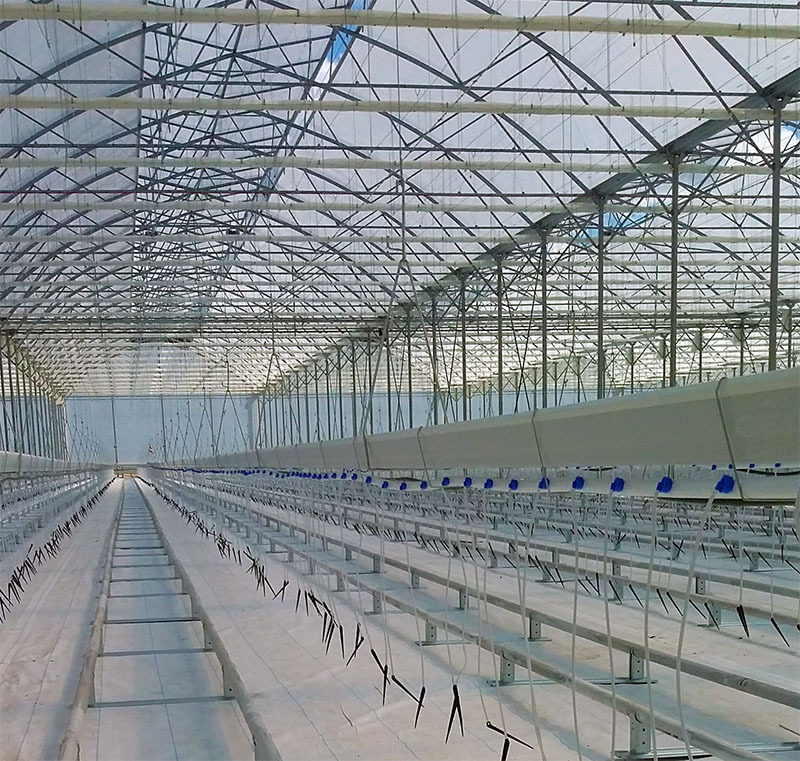 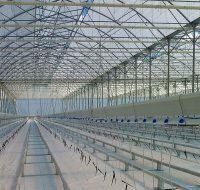 AIS Greenworks offers a complete and comprehensive line of high quality products, from trusted brands, for all your Greenhouse and Nursery applications. 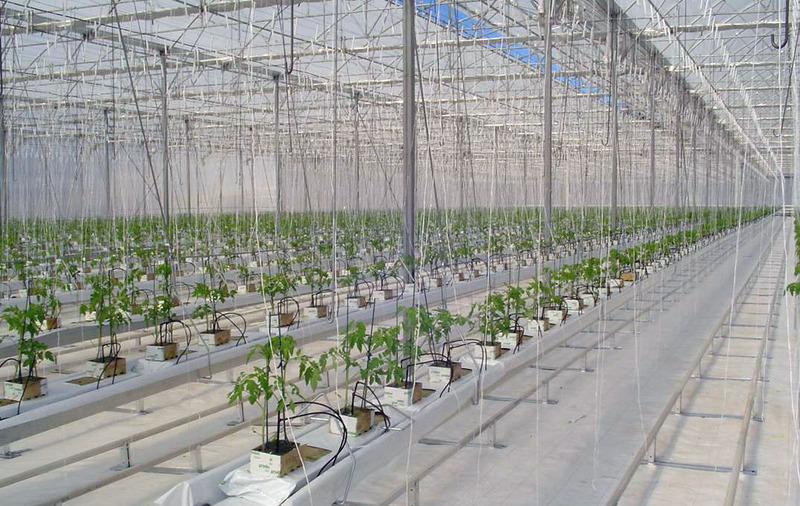 Our drip and micro irrigation systems utilise the latest technology to minimise your investment in terms of time and resources, while maximising your crop yield. 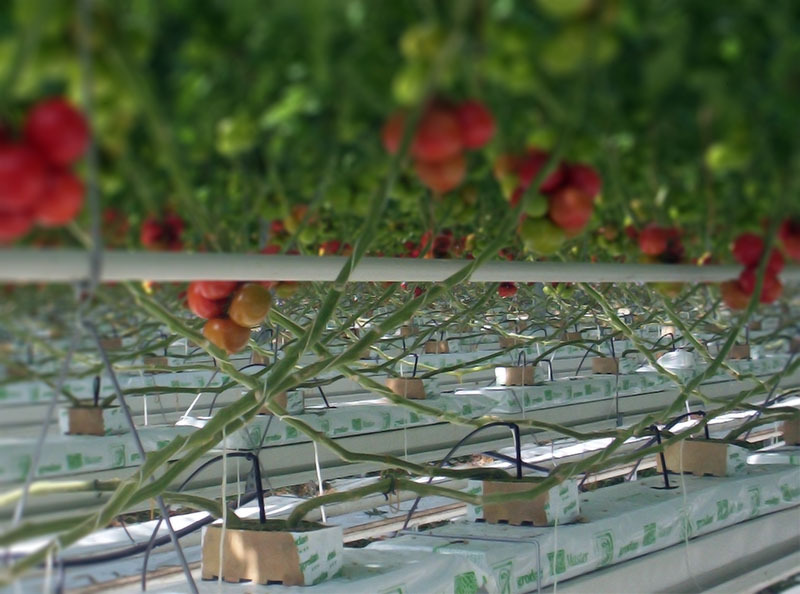 As experienced suppliers of drip irrigation both for the Protected Cropping industry and for traditional farm use, AIS Greenworks can guide you through the process of choosing the right system for your specific needs and environment.